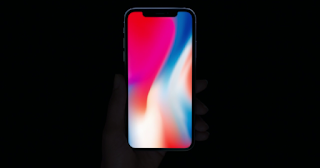 The iPhone X is one of the best inventions of 2017 according to TIMEWhen it comes to new smartphones, we will always hear about the iPhone. Somehow, Apple's brand has been in our heads since its launch, and every year that goes by is getting stronger and stronger. And of course, it helps a lot to have the great publications on your side, as is the case with TIME. However, before arriving at the news, let's go back a little bit in time, ten years ago , with the first iPhone. At that time, smartphones did not seem to have been created to give us all the benefits we can give them today. The iPhone, the first, was only the first step towards a great revolution in communication, but something was still missing. And yet, even though it was not even a tenth of what we know today, he managed to get recognition for TIME's best invention of the year. Today, ten years later, the iPhone X returns to give the bell. Today, TIME magazine has published the list with the 25 best inventions of 2017 , and among them, of course, we are the Apple smartphone. The phone that marks the tenth anniversary of the line of smartphones has managed to dazzle the editors of the famous American publication, and the truth is that there are no shortage of reasons. Despite its incidents , the iPhone X is, without a doubt, the most innovative phone of the year . 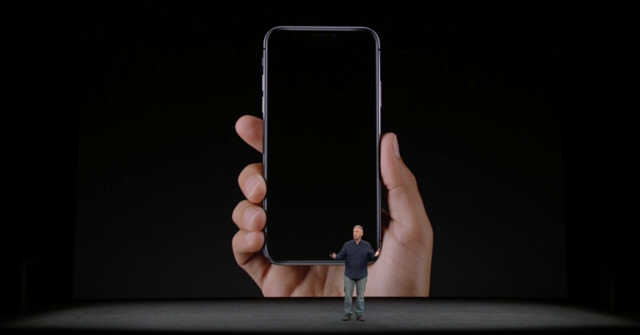 From the best OLED screen in the market, to an innovative facial recognition system, passing through its neural engine designed in the present and in the future of artificial intelligence, the iPhone X has managed to stand out from the rest. Yes, its price is excessive, especially in our country, but we can not deny that this year, the iPhone has known how to make a difference again. And this is your recognition for it.